​Monday - Thursday, 9:00 a.m. - 4:00 p.m.
Job Site Hours: By appointment only. Read Reviews of Fox Chandelier Cleaning on Yelp! 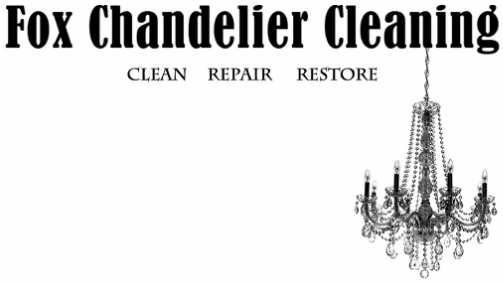 Follow Fox Chandelier Cleaning on Facebook! Fox Chandelier Cleaning - Making Chandeliers Shine Since 2004!